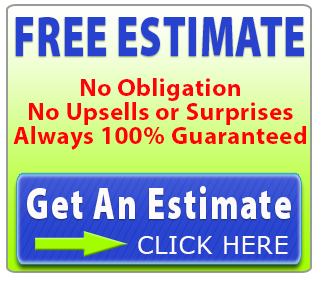 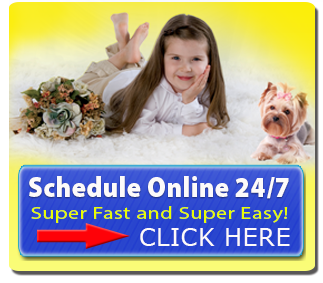 Proudly providing services to home and business owners in Lebanon, Myerstown, Annville, Palmyra, Hershey and Lititz. 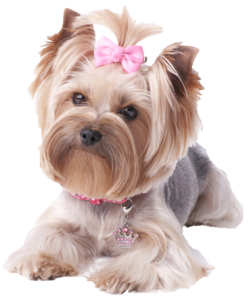 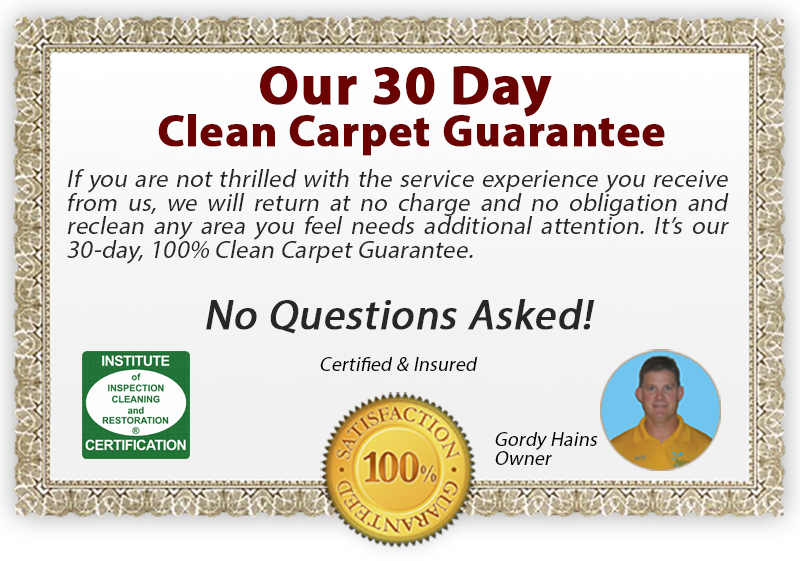 We are pleased to offer the state-of-the art dry extraction carpet cleaning process featuring NO WET carpets, no harsh chemicals, and our 30 day clean carpet guarantee. 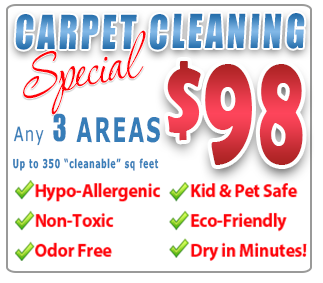 It’s the new, better, safer way to clean carpets! 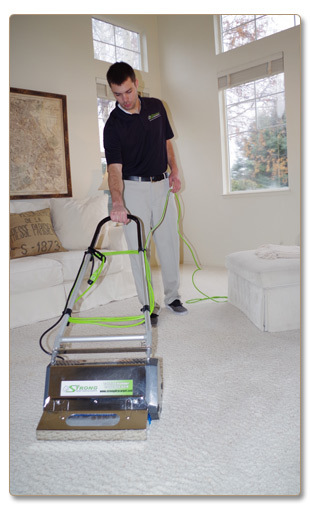 By investing in a professional carpet cleaning by Hains Dry Carpet Cleaning, you can rest assured that our commercial grade, advanced equipment and non-toxic, eco-friendly cleaning products will give your carpets the deepest and most thorough cleaning possible.